Singapore, considered as the jewel of Southeast Asia, is a preferred tourist destination for foreigners. Known for its rich cultural heritage, historical sceneries, and natural sights, the small island nation also boasts a high English proficiency level, which makes traveling easier for foreigners. From Marina Bay Sands to the Gardens by the Bay, you will be lavished with one in a lifetime experiences and fill yourself with the wonders of nature. There is a never ending supply of amazing destinations in Singapore. Singapore makes traveling easy for tourists by having a light visa requirement for tourists, but they do have requirements. Here are visa requirements you need to check before visiting Singapore. Use the information to plan your travel and ensure a hassle-free stay in Singapore. High-skilled workers earning at least $3,600 a month can earn an Employment Pass if the employer is based in Singapore. Mid-skilled laborers earning at least $2,400 a month and other qualifications can earn a S Pass. For more information, visit the Ministry of Manpower website. Due to illegal activities and terrorist uprising in different parts of Asia and Africa, the country still maintains stringent entry requirements to citizens of these countries. These laws are not meant to deter visitors from entering the country but have been put into place to limit illegal activities and protect the residents of Singapore from harm. These requirements apply to all visitors irrespective of their country of origin. 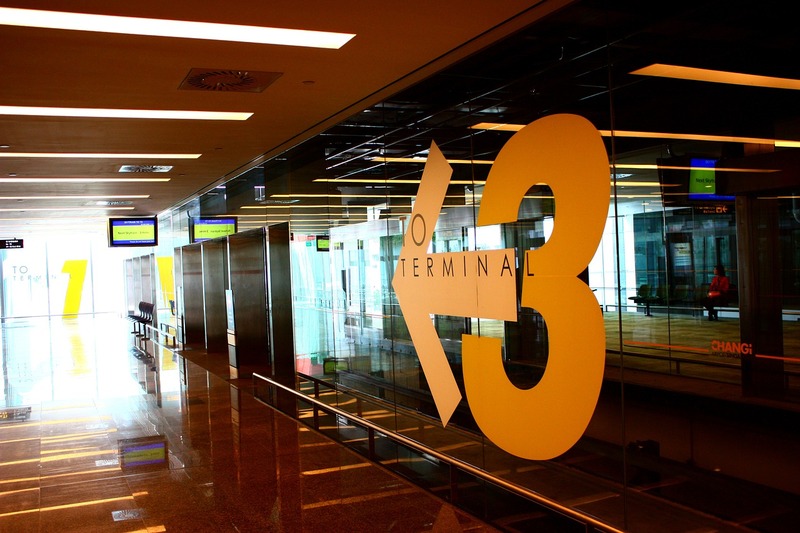 It’s important to familiarize yourself with these regulations as they are crucial in ensuring that you are admitted into the country without trouble at the airport. They are also crucial in ensuring that you are on the safe side of the law while traveling in the country. This is an essential travel document and issued by the country of your citizenship. You should ensure that your passport is at least six months from the time you are scheduled to leave your country. If your passport does not meet this requirement, go and renew it before starting the travel plans. You should do this in advance as renewing a passport may take weeks to months in most countries. A return ticket will ensure that your flight back to your country is prepaid, and you will not need to raise funds in case you need to get back to your home country. An onward ticket is a ticket to your next destination. This applies to those visitors who are not planning to go back to their home country but have plans to connect flights from Singapore and visit other countries. This is part of the requirements of Singapore immigration regulations. It is also safe for you as a traveler since you are assured of getting a flight back home even when you are cash-strapped. You are required to have enough funds to last the period of your visit. This regulation is beneficial to you since it ensures that you have enough to spend while you are in Singapore. You do not proactively demonstrate this, but you may be asked about your finances while entering the country. An embarkation card is an arrival card which you need to fill out when entering Singapore. These details are verified upon arrival. You should receive an embarkation/disembarkation card to fill out during your flight. If you do not, ask a flight attendant or pick up a card before going through customs. The disembarkation card is required during your departure from the country. Make sure to present your card to the customs officer during your exit interview. Most visitors from Europe and North America are not required to have a yellow fever vaccination card. However, there are certain countries such as Brazil and Argentina, which are listed among the countries which are prone to the yellow fever infection. Therefore, if you are from these countries or your travel records show that you made stoppages in these countries, you will be required to have a yellow fever vaccination and present the certification of immunization to the authorities upon arrival. If you are from Europe and North America, you will enjoy a visa-free travel to Singapore. Just ensure that the above requirements are met. However, if you are planning to travel to another country from Singapore, you will be required to have the travel documents for the next country of travel. For those from the US, the UK, and the bigger parts of Western Europe, you can stay up to 90 days in Singapore without a Visa. For citizens of Canada, South and Central America, and the rest of the European countries, a Visa-free visit is extended for only 30 days upon which further stay is deemed illegal.